Between the fireworks and barbecues, the Fourth of July is the perfect summer holiday. If you’re looking to bring Independence Day to your wedding, one of the best places to start is with your flowers. 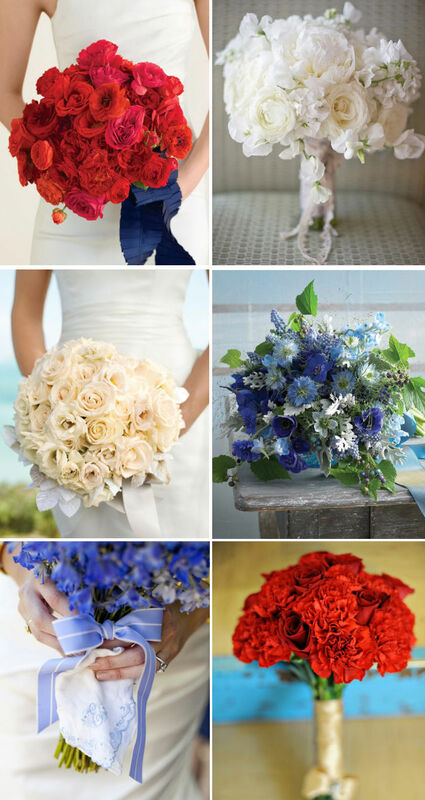 Red, white, and blue blooms are perfect for a bouquet. Whether you choose roses, hydrangea, or a mix of flowers, you can carry a beautiful bouquet of colors to match your theme. The fun and fantastic look of fireworks can also be incorporated into your flowers. With sprays of baby’s breath, you can capture the look of fireworks bursting in the sky. You can show them off on their own or mix them with blue hydrangeas for a great effect. The best way to get the perfect Fourth of July flowers for your wedding day is to work with an experienced florist. If you’re looking for wedding flowers in Milwaukee, get in touch with us today to see what we can do! Previous Who Gets Flowers at a Wedding?